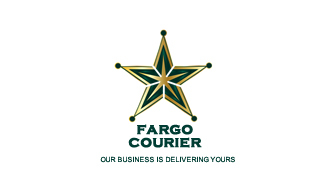 Fargo Courier is now investing in developing new and enhanced services to meet the varying needs of existing and potential customers, supported by our unique “On Time;Every Time” assurance. As a professional courier company, our objective is simply to be the best. As part of living our F.A.R.G.O values, customers will find that from the moment they book their courier service request, right through to successful delivery, they will experience a level of service and personal attention that others find tough to match.